Just a quick note in my defense! For the past few months I’ve spent a great deal of time putting together three outstanding safaris to Pantanal in Brazil, Kenya in Africa, & Madagascar in the Indian Ocean. I pretty much have the dates in line, the guides set up, the itinerary put together, notified most all of you who have given me prior notice of your interest in the various trips, AND most importantly, the wildlife is “on hold” waiting for our arrival. But, of course, I don’t have the most important factor in this equation – the cost!! Well, you do not want me to set off on a verbal tangent about the fun of doing business abroad!! It’s hard enough to deal with the foreign and domestic airlines who don’t want to commit this far in advance, the whining that goes on about slow computers or internet connections being a communication problem, and all the lodges and/or other accommodations that don’t want to commit to costs this far in advance. Then throw in all the chatter about the ‘value of the dollar’, and by golly we have a world that has come to almost a standstill!!! At least it has from my standpoint, making it almost impossible to do business. All I can ask of those of you who wish to take my tours is to please be patient. You can go to my website, www.joannewilliamsphoto.com, and look at the last couple of tour years and get a general idea what costs will be and what my tours include. If those costs do not meet your budget, then neither will the yet-to-be-published costs, as I assume the prices will be up. 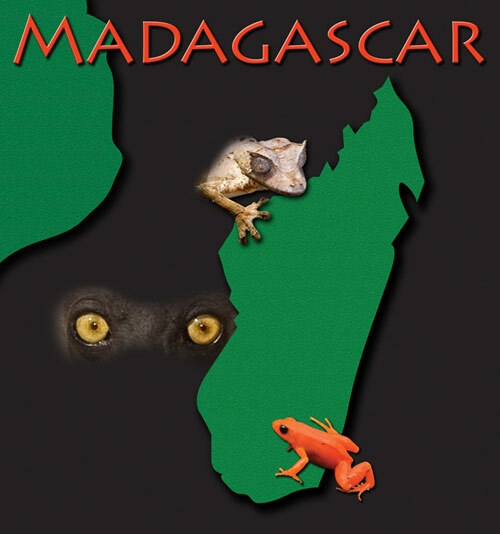 I toured Madagascar with a private guide on a private tour so I could expedite the best “recon” opportunities in a short period of time, thus I do not have accurate costs for my tour there at this writing, but have been promised a figure in the very near future. 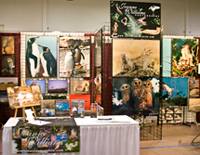 I’m in the process of preparing for my in-the-field workshops, the display booth with many, many mounted photos, and the slide presentations for the upcoming 2008 Space Coast Birding & Wildlife Festival in Titusville, beginning January 23rd-27th 2008. In order to produce a nice presentation, a lot of time must be spent reviewing my image library, editing the images, preparing the text and working on the audio portion of the show. 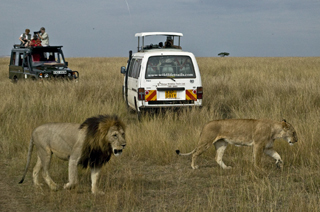 Naturally the topics will include areas that I traveled to with my Joanne Williams Tours/Safaris. 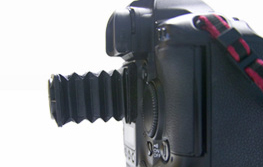 Being creative and coming up with new ideas, topics and areas of the world to show you can be quite a challenge. Sometimes I even surprise myself with images I’ve long ago forgotten about! Because the Titusville Festival is mainly a ‘birding’ event, I try to gear my subjects more toward that area rather than—let’s say, the Big Five of Africa. When one thinks of an African Safari, most of us don’t think of the birds as much as we do the prospect of seeing a lion kill, the cheetahs, elephants, leopards, monkeys, rhinos etc., etc., which you definitely do get to see plenty of while on my tours. I’ve spent time in Botswana, Zimbabwe, South Africa, Tanzania, & Kenya over the last thirteen years and have managed to accumulate over 100 species of birds!! Editing the images and putting the presentation together is a ‘labor of love’ but also a revelation and confirmation of the beauty that still exists in this world. Plans for another Joanne Williams Photo Safari to Kenya are made with the dates pretty much in place (August 16 th thru Sept. 2 nd). 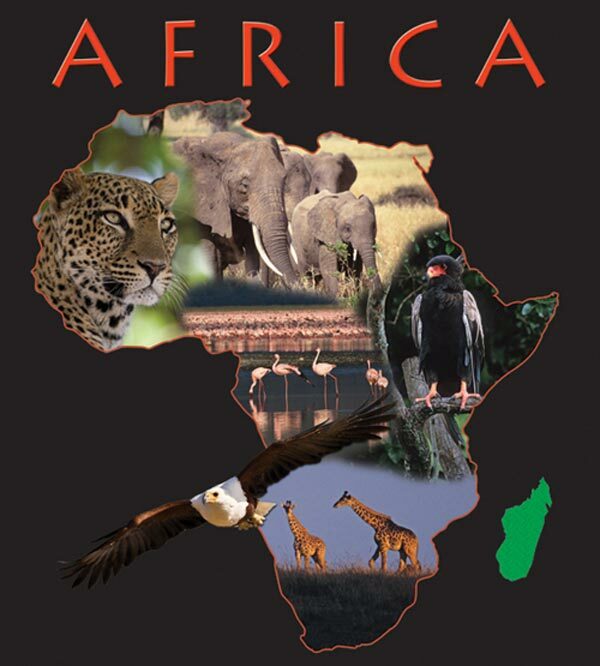 If you can’t join me on the real journey, come to Titusville and join us during the presentation and view Africa’s Big Five along with close to one hundred species of its beautiful birds. “How Do I Love Thee? 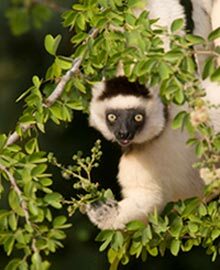 Let Me Count The Ways”: they are 80 species of Lemurs, over 200 species of birds, 300 species of reptiles, unrecorded amounts of species of bugs, incredible scenics, and colorful lifestyle spectacles all wrapped up on this tiny little island. I LOVED my all too short visit to this island and look forward to my return in September. Color plays an important roll in our lives. Certain colors can make us happy or sad, raise or lower our blood pressures, make us look healthy and robust, fat or skinny, pretty or plain. Long before Joanne Williams Photography, Inc. came into existence, I owned & ran my own interior design business. 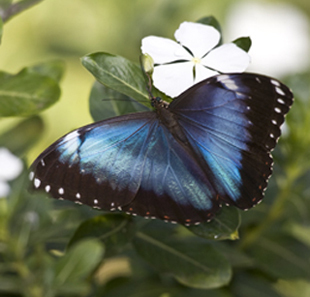 Obviously, color played an enormous part in that arena, so it is little surprise to me that I would be so drawn to Madagascar which is a country of diversity and vivid color whether it be man or beast, reptile, bug or bird. As photographers/artists, we are all very visual people and naturally attracted to color. Driving throughout the country of Madagascar was similar to one big IMAX experience!! You won’t be disappointed if you can join me on my Madagascar Safari/Tour, which will be taking place in the early part of September time frame. It will be a combination driving and in-country flying trip. I try to do mostly driving so we don’t miss seeing anything along the roadside which is as colorful and fascinating as being deep within its hills or forests, lakes and rivers. My website has a few images for you to look at and get somewhat of a ‘feel’ for this mysterious and wondrous land. 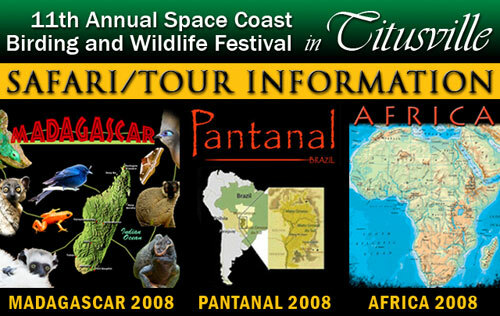 I will be featuring Madagascar during the Titusville Festival, so come to my booth with all your questions, pick up some brochures, but please don’t miss the slide presentation.!!! The dates are pretty much in place—June 7th thru June 21st. This will be a fourteen-day wildlife and photo bonanza to the largest inland wetland in the world!!! Hundreds of species of birds, mammals, reptiles etc. 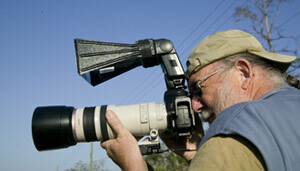 are often within feet of our camera lenses, or within easy range of our binoculars. This flooded grassland savanna (we are not there during the floods!) attract dense populations of animals that feed and breed along the waterways, such as Giant river otters, Jaguars, March deer, Tapirs, Capybaras and hundreds of species of birds. Details of costs and accommodations should be forthcoming very, very soon. 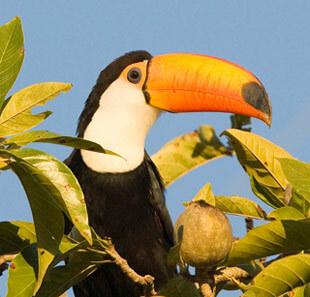 Once again, visit my website and go to the Pantanal Gallery to view a few of the sites you will see!! Please e-mail me if you are at all interested as space is very limited.